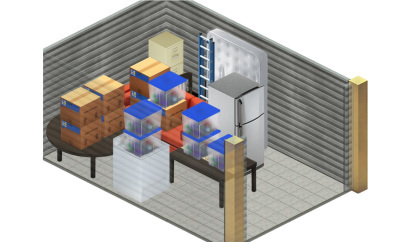 Different sized storage units for your different needs! 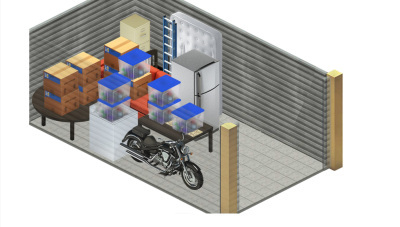 We are a fully secure self storage site in Cairns with CCTV, Alarms, On Site Caretakers and Drive By Security. 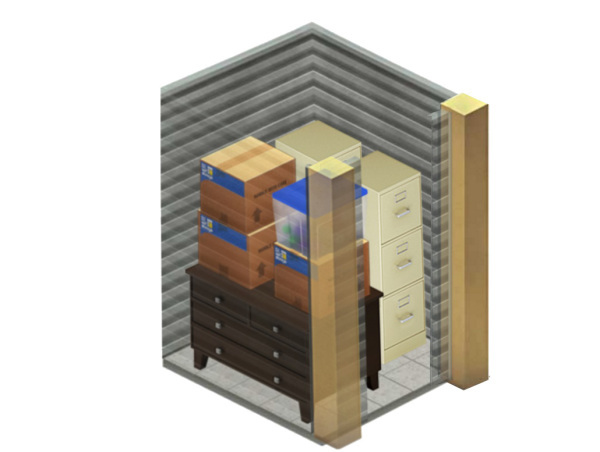 You can provide your own lock so only YOU have the keys to your own personal lock up unit. 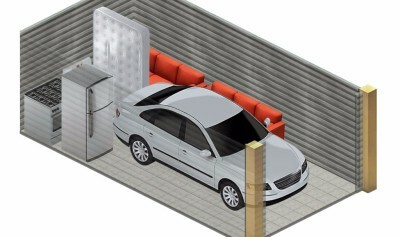 With a door height of 2m x 0.8m wide and inside height of 2.6m-3m. 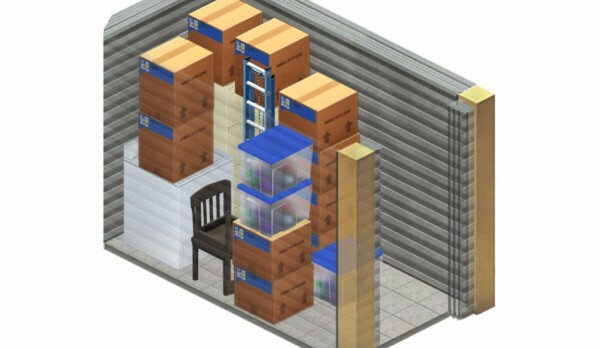 This modest storage shed has and will suit those who are only needing storage for smaller items. N.B. Images are for conceptual use only. 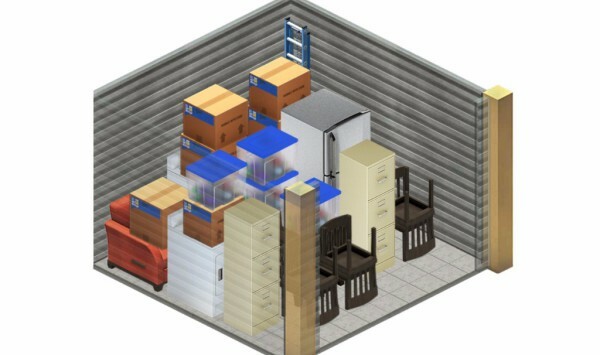 Storage unit sizes are approximate - ac tual inside dimensions may vary. Models are sized based on common dimensions. Your belongings may vary in size.